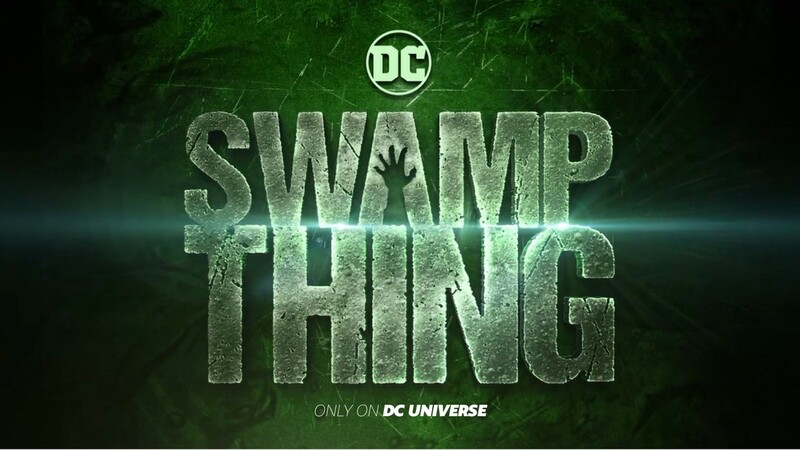 The live-action DC Universe adaptation of the classic antihero Swamp Thing is moving along nicely with the addition of Sleepy Hollow‘s Len Wiseman as executive-producer and director for the pilot, according to The Hollywood Reporter. The drama follows what happens when CDC researcher Abby Arcane returns to her childhood home of Houma, Louisiana, in order to investigate a deadly swamp-borne virus. There, she develops a surprising bond with scientist Alec Holland — only to have him tragically taken from her. But as powerful forces descend on Houma, intent on exploiting the swamp’s mysterious properties for their own purposes, Abby will discover that the swamp holds mystical secrets, both horrifying and wondrous — and the potential love of her life may not be dead after all. Mark Verheiden (Battlestar Galactica, Netflix’s Daredevil) and Gary Dauberman (It) are attached to co-write the series and act as showrunners, with James Wan (Aquaman) set to executive-produce the series. The post Sleepy Hollow’s Len Wiseman to Direct Swamp Thing Pilot appeared first on ComingSoon.net.